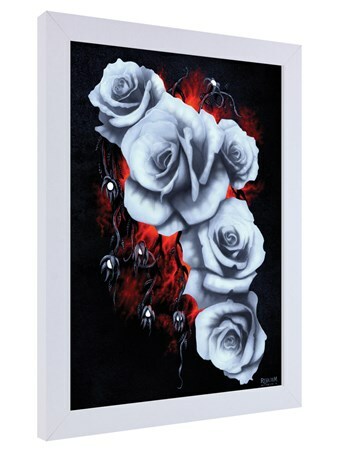 Slowly fading away into nothing, these once vibrant blooms cling to existence, emitting an ethereal kind of beauty from their white and grey petals. 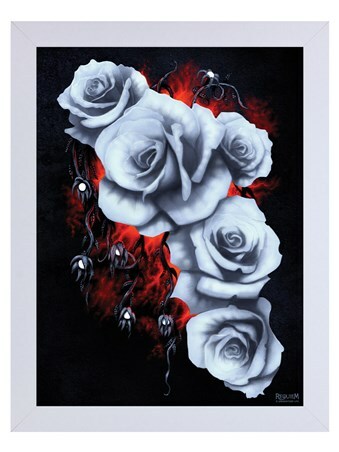 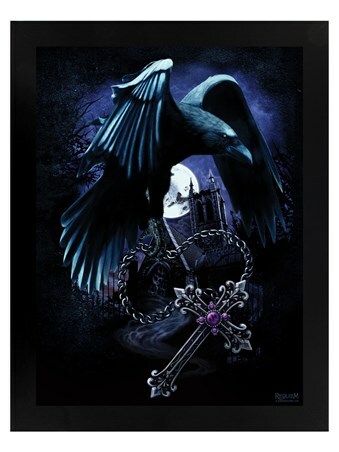 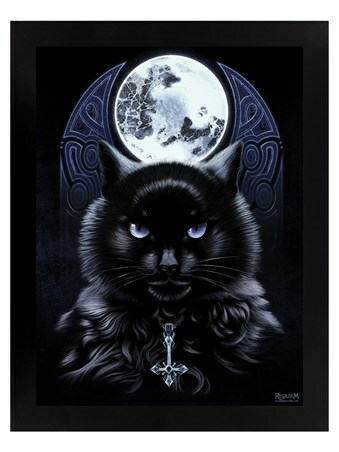 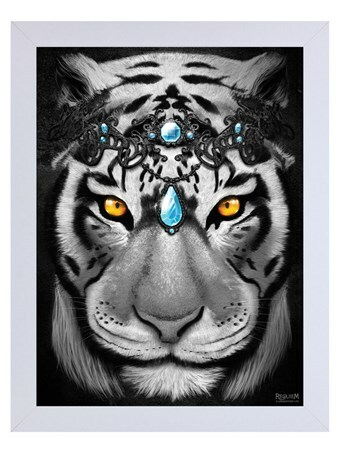 Make a statement in your alternative household with this simply stunning framed print from Requiem Collective, adding gothic charm to your already unique decor. 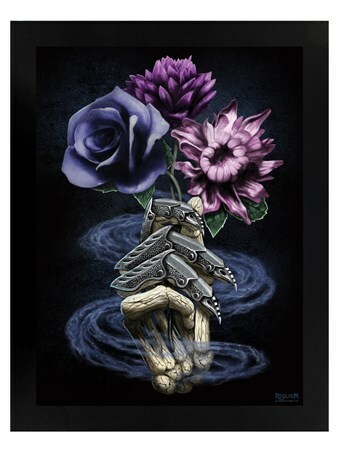 High quality, framed Fading Beauty, Requiem Collective framed mini poster with a bespoke frame by our custom framing service.